If you feel called to serve on Metigoshe Ministries’ summer staff, we’d love to visit with you about a “job” that is really a ministry. Call 701.263.4788 to speak with us about any questions you may have. This internship, a full-time, one-year commitment from September 2019 through August 2020, will provide the opportunity to learn what it’s like to serve in Lutheran Outdoor Ministry at Metigoshe Ministries. The Program Intern will work closely with Metigoshe in Motion, assist in leading Youth & Family Retreats, host other retreats led by Metigoshe Ministries, and provide leadership for summer programming. There will be opportunities for continuing education as well as involvement in particular areas of interest for the Program Intern. Summer Groundskeeper is a part-time, seasonal position to assist with the upkeep of the grounds at the Christian Center on Lake Metigoshe. Please submit application to Associate Director, Melissa Kornkven, in person or by email to melissa@metigosheministries.com. Position is open until filled. Summer Assistant Retreats Cook is a part-time, seasonal position to assist with cooking and kitchen cleaning for retreat and user groups at the Christian Center on Lake Metigoshe. Please submit application to Associate Director, Melissa Kornkven, in person or by email to melissa@metigosheministries.com. Position is open until filled. Head Cook at Camp Metigoshe is a full-time, seasonal position. Responsibilities include meal preparation for lunch and supper Sunday through Thursday, cleaning and organizing the food service and kitchen areas, ordering food, and providing hospitality for all guests. Please submit application to Program Director, Katie Edgar, in person or by email to program@metigosheministries.com. Position is open until filled. 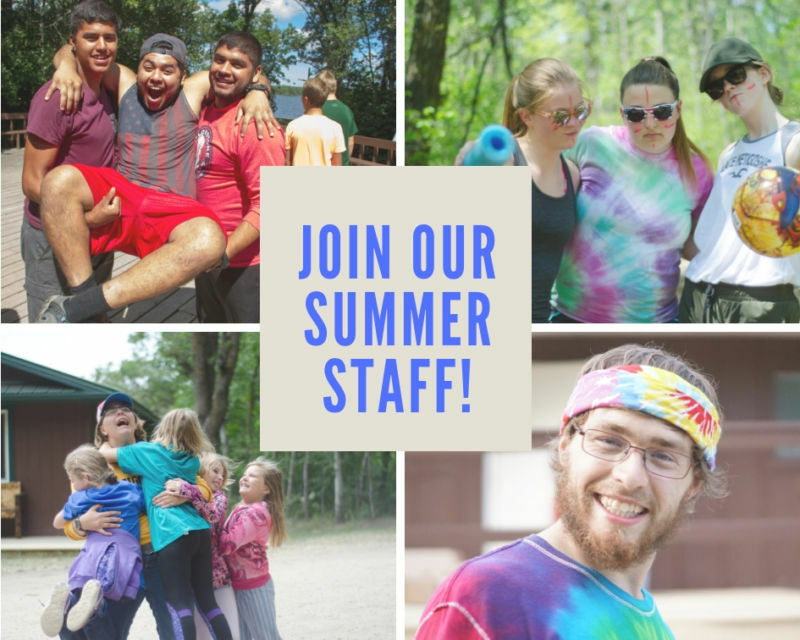 Site Director at Camp Metigoshe is a full-time, seasonal position. This position is responsible for the upkeep of camp and leading a team to provide for the maintenance and groundskeeping needs of camp. Please submit application to Program Director, Katie Edgar, in person or by email to program@metigosheministries.com. Position is open until filled.